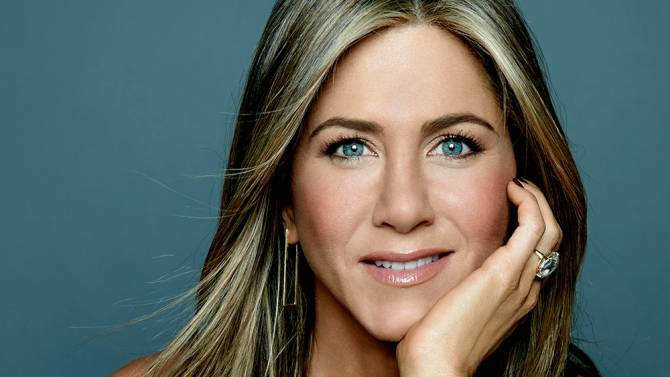 What does Jennifer Aniston have in common with you and millions of other Americans? Unless you are on the celebrity A-list and grace the cover of countless magazines and television screens, it is probably not what you think. Yep, that pesky condition that makes your eyes irritated, burn, or itch, among other things. (Now being on the cover of a magazine sounds so much more exciting). Jennifer does not even like to leave her house without her artificial tears because her dry eyes are so bothersome. Your eyes’ ability to produce and drain tears is vital to the protection of your eye. Tears help keep the surface of the eyes moist and lubricated, as well as keep out harmful particles such as dust or debris. Having dry eye syndrome does not necessarily mean you cannot produce any tears. Rather, your eyes may not produce the necessary quantity or quality of tears. This can be a result of many factors, including the natural aging process, or a dry or windy climate. Women, contact lens wearers, and individuals taking particular medicines—antihistamines, anti-depressants, and certain blood pressure medications—tend to have a higher risk for dry eye, as well. The U.S. Food and Drug Administration (FDA) recently approved the first prescription eye drop, Xiidra, to treat the symptoms of dry eye disease. Over one thousand patients, between the ages of 19 and 97, participated in four clinical studies to determine the safety and efficacy of the drug. Participants who used Xiidra twice a day for twelve weeks reported more improvement in their dry eye symptoms than those who used placebo eye drops for the same amount of time. If dry eyes are becoming a normal interference in your life, now is a good time to show your eyes some eyelove. Talk to Dr. Ashcraft about the symptoms you are experiencing, and together you can discuss what options will be best for you. Give us a call at 310.670.4411 to schedule an eye exam today! Your eyes will thank you.